If you are planning a move to Monaco, then you are in the right place. 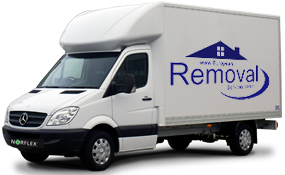 We can offer super quick next day removals from England to Monaco or from Monaco to most European destinations. If you have good access you may prefer a part load removal service on one of our weekly removal road trains to and from Monaco. Undertaking full house and office removals, with a full export wrap, pack, load and unload to small van deliveries, we have all the angles covered, to ensure you get the highest standards in removal services and within a sensible budget. Monaco is the second smallest country in the world but has one of the highest volumes of luxury properties in it. From luxury apartment to palatial villas, the real estate in the principality is truly astonishing. The stunning weather, glamorous lifestyle and incredible tax laws draw celebrities, businessmen and sports stars from all around the world. Many people dream of moving to Monaco and surrounding themselves in the life of luxury. If you are planning to do so, but are worried about how you can transport all of your possessions, European Removal Services can help. 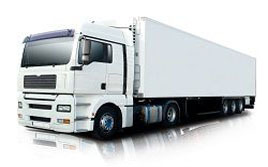 We are an experienced company offering a broad range of removal and transportation services. Over the last twenty years we have helped a huge number of individuals, families and businesses to move to and from Europe. Moving to a new county is a really big step but one that can offer some incredible lifestyle changes. With European Removal Services you can get all of your possessions packed up and delivered to your new home or commercial property in no time. We specialise in rapid removals, aiming to complete the packing and provide delivery within 24-48 hours. We can reach 90% of European destinations in this time and strive to minimise any delays with customs. In terms of individual services we have something to suit absolutely every type of customer, from families packing up their homes to businesses taking their stock with them. 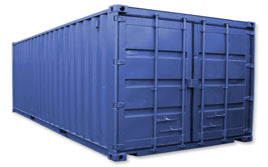 We can provide vans for small loads, wagons for larger volumes and even shipping containers for the biggest requirements. Our teams of removal technicians always handle goods in the right manner and ensure appropriate steps are taken to protect fragile items. 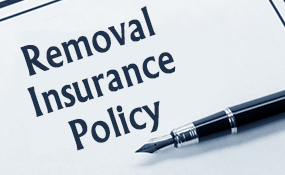 European Removal Services are renowned for offering a comprehensive service. 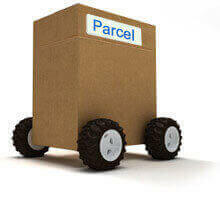 We can cater to your needs from start to finish, loading to positioning. A full array of additional options is available including storage if required, insurance on your goods and wrapping and packing. We stake our reputation on each service, guaranteeing the best standards possible.